Losing or breaking your smartphone is extremely frustrating. 1 in 4 people will have their phone lost, stolen or damaged this year*. Therefore, mobile device protection is important in case your phone were to meet one of these unfortunate fates. 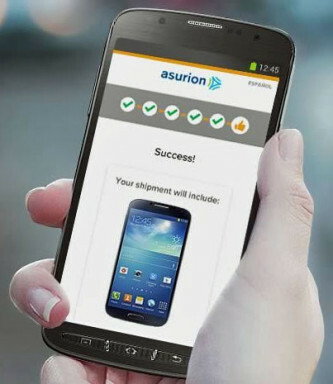 Filing a claim for a replacement device with Asurion is quick and easy, getting you reconnected fast. 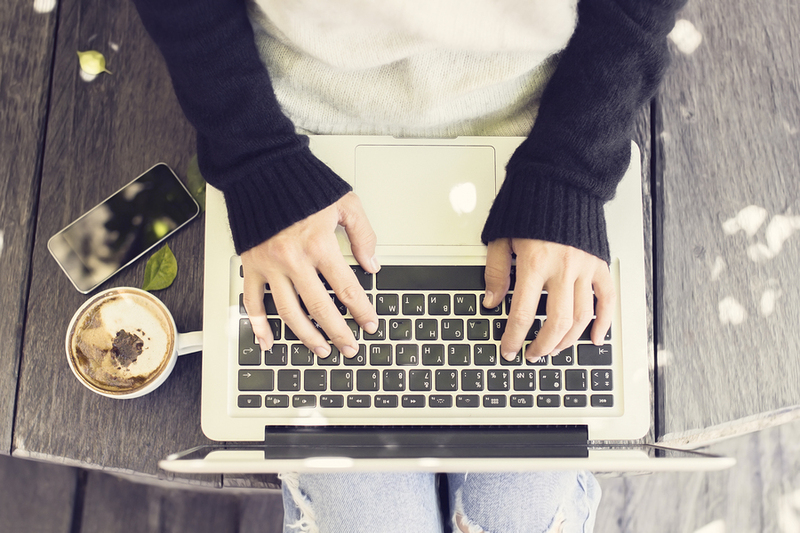 For the quickest, easiest claim path, file online. You’ll need to provide your carrier, your device make and model, a description of what happened, a billing and shipping address, and a method of payment for the deductible. First, with very few exceptions, claims must be reported within 60 days of the date of loss.